As one of the largest companies in the world and the retail industry’s market mover, Amazon.com Inc. is quickly becoming a prime battleground for corporate governance fights. The latest proxy battle for the e-commerce giant involves a favorite hobbyhorse of dystopian science fiction: facial recognition technology. To the apparent irritation of Amazon executives, shareholders are pushing two separate proposals related to facial recognition. One would prevent the company from selling a service, known as Rekognition, to governments without its board of directors first determining that selling the service wouldn’t violate civil liberties. Similarly, another proposal would mandate an independent examination of potential threats to privacy and human rights posed by the service. Earlier this month, the Securities and Exchange Commission (SEC) ruled against Amazon’s requests to keep the proposals from coming up for a vote at its annual meeting of shareholders in May. Representatives of Google, Facebook, Microsoft and leading research universities released a letter in April calling on Amazon to shelve Rekognition. Critics cite research indicating the service has high error rates for dark-skinned and female faces. One trial run by the American Civil Liberties Union using a database of 25,000 mugshots found the service incorrectly tagged 28 members of Congress as people who have been arrested for crimes. As such, opponents fear the service could encourage racial discrimination and surveillance, along with increasing instances of mistaken identity. “If law enforcement is using Amazon Rekognition, it’s not hard to imagine a police officer getting a ‘match’ indicating that a person has a previous concealed-weapon arrest, biasing the officer before an encounter even begins. Or an individual getting a knock on the door from law enforcement, and being questioned or having their home searched, based on a false identification,” the ACLU said. As expected, Amazon’s board is urging shareholders to vote against both proposals. In its proxy guidance, the board laid out ongoing measures being taken by the company to ensure Rekognition is accurate and used responsibly. The controversy at Amazon over facial recognition technology comes amid growing interest in the company from shareholder activists. They include Amazon employees who are using their own equity stakes in the company to press for reforms. For example, more than 5,200 employees have endorsed a shareholder proposal for Amazon to develop a plan to combat climate change and reduce its use of fossil fuels. Is management at Amazon listening to its emboldened employee activists? The board’s recommendation that stockholders vote against their proposals suggests the gulf between the two sides remains sizeable. On the other hand, Amazon founder and CEO Jeff Bezos did dedicate significant real estate in his annual letter to shareholders to addressing governance and social impact issues. Among them, he noted the company’s decision to raise its minimum wage to $15 per hour for all employees. Bezos also expounded on Amazon’s investments in programs such as job training and continuing education for its workers. 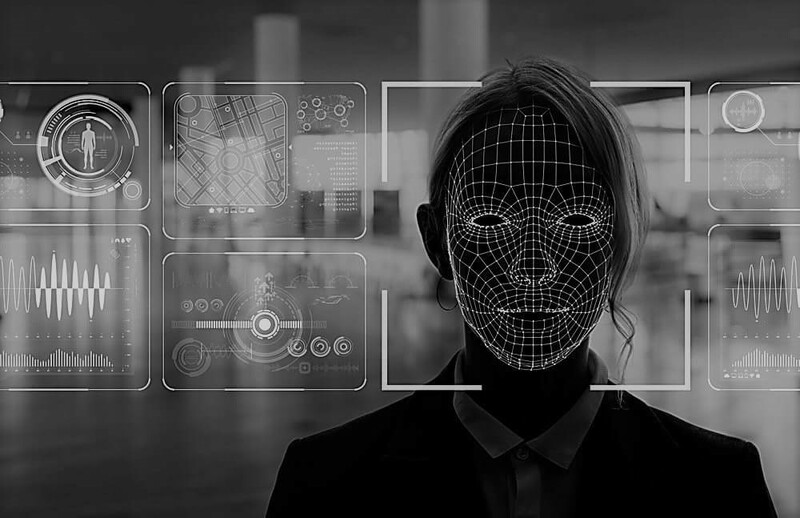 Those token moves won’t do much to satisfy corporate reformers, especially in light of the fears raised by potential abuses of facial recognition technology. Optimists may view them as an olive branch from a company that has suffered its fair share of slings and arrows lately in the media. Either way, Amazon’s governance battles show no signs of abating soon.